Teaching – Self Control Teaching – Self Control I love training the little ninjas. The desire to learned and please is so strong, I get stronger in spirit as they gain the ability an skill of Self Control. 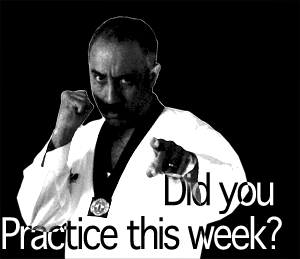 Call NOW 989-835-6000 Brazilian jiu-jitsu (Angel’s Karate TaeKwondo) starting classes for new students. Our classes are for those interested in learning the art in a friendly and non-egotistic environment. We have been teaching BJJ since the ’90’s. P.S. Captain America Approves ! !